Every great story begins with a time and a place. 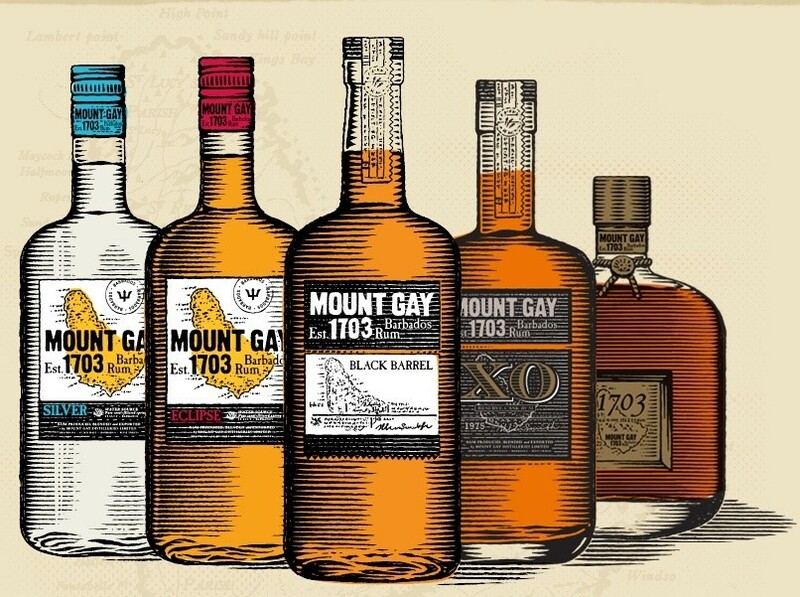 For Mount Gay Rum, that time and place is the Caribbean Island of Barbados in 1703. 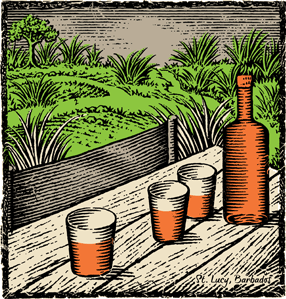 Through more than 3 centuries of experimentation, the blending of exceptional rum has become an art form for Mount Gay. Passed down from generation to generation– Mount Gay is the product of knowledge, experience and refinement, just like fatherhood. 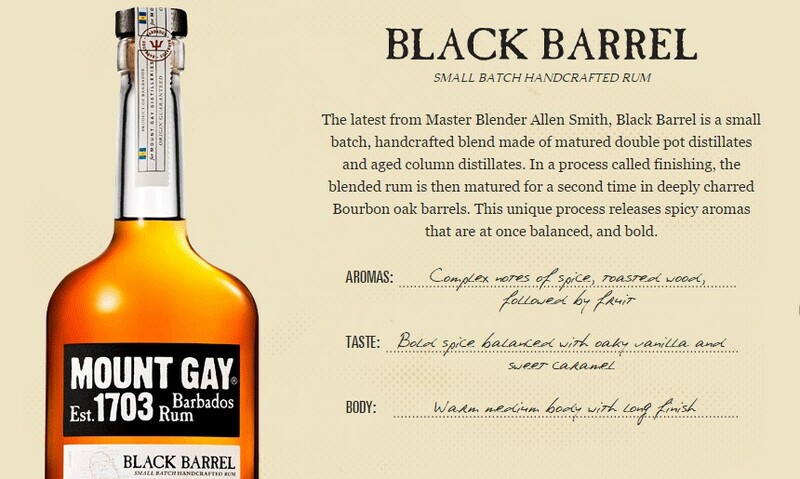 Take time to connect and celebrate the slow and relaxed ethos of Mount Gay with your father figure, as Master Blender, Allen Smith says: “It’s ready when it’s ready. Not before.”.